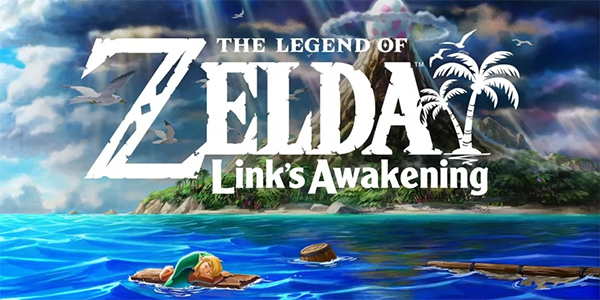 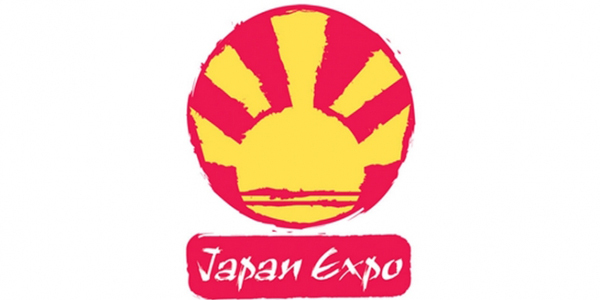 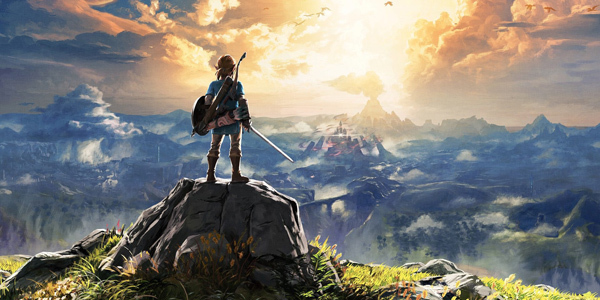 Nintendo : Les annonces du dernier Nintendo Direct ! 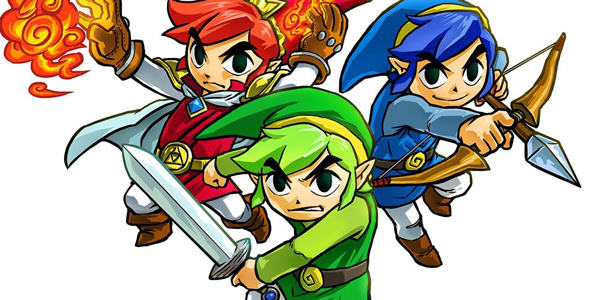 Trailer pour The Legend of Zelda : Tri Force Heroes ! 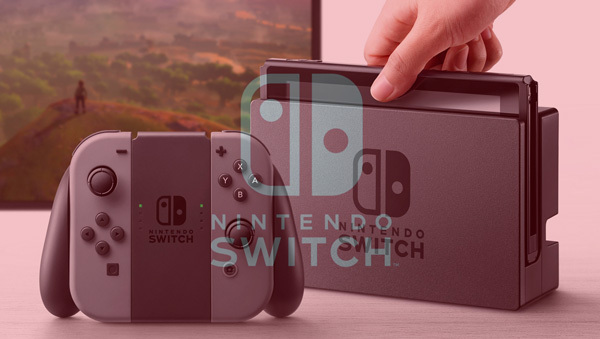 Du nouveau chez Nintendo ! 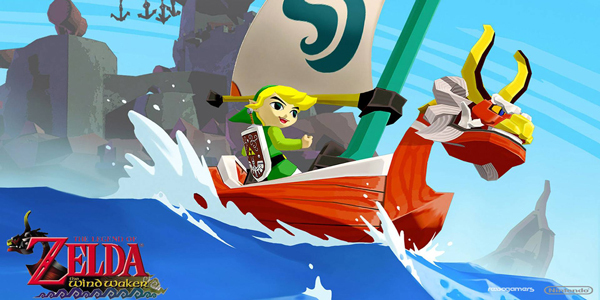 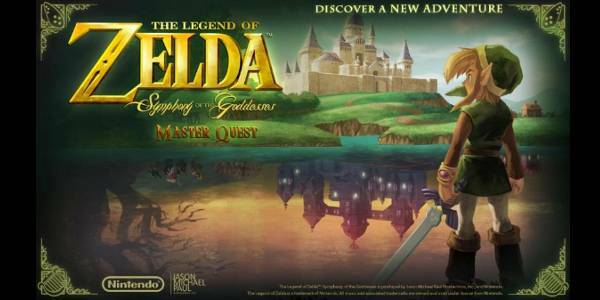 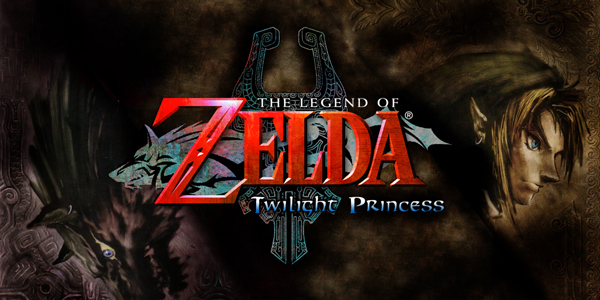 The Legend of Zelda: Symphony of the Goddesses en tournée !